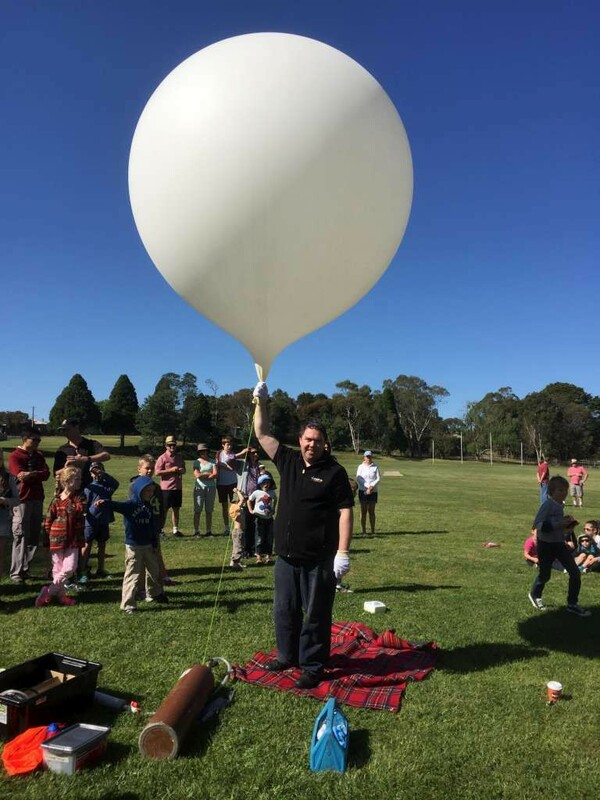 The twice delayed Rostrevor College Horus High Altitude Balloon flight is once again in planning. Launch is now scheduled for 10.00am ACDT on Sunday 26th February from Mt Barker. We sincerely hope the weather plays ball this time! Details of how to track the balloons and contribute telemetry frames back to the chase teams can be found (here). More details as we get closer to liftoff!